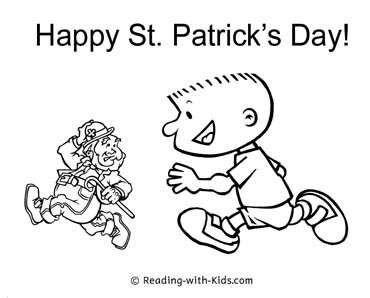 St. Patrick's Day is a great holiday for making educational activities fun. 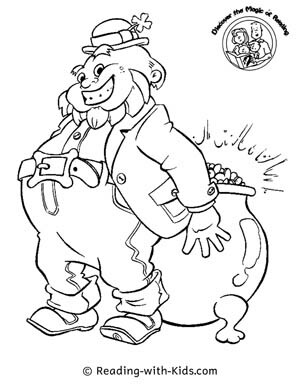 As with any holiday, there is tremendous anticipation for festivities - in things Irish. 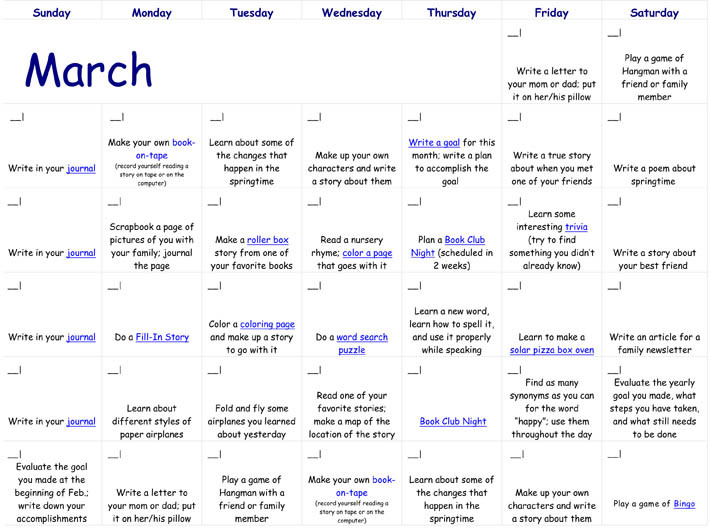 To make the most of St. Patrick's Day, start with our March reading calendar. 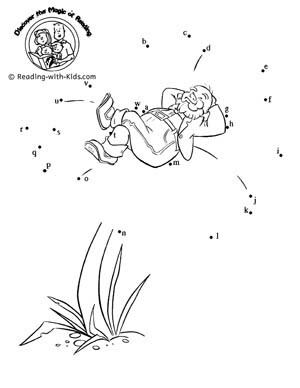 We have a reading activity for each day throughout the month. 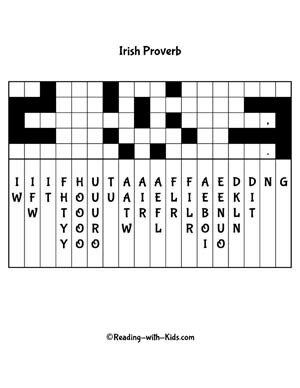 Try one of our St. Patrick's Day word puzzles or games. 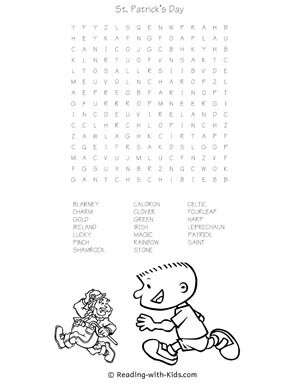 A word search is a great way for kids to learn new words and practice spelling by repetition. 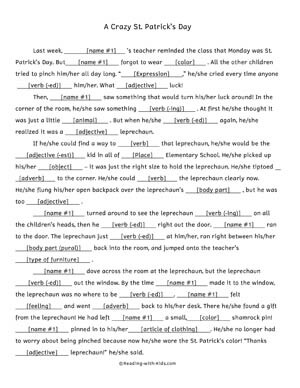 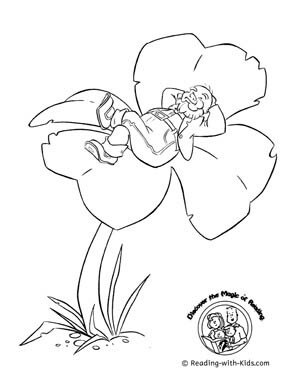 We also have available "A Crazy St. Patrick's Day" fill-in silly story (similar to Mad Libs). 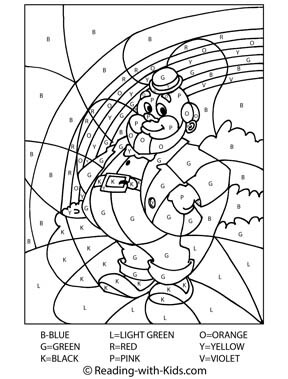 You can also try one of our phrase puzzles. 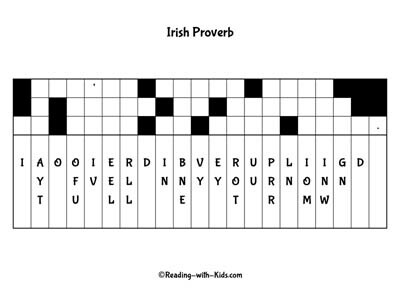 Can you figure out these Irish proverbs?